When your child has a substance abuse problem, it can be devastating to the entire family. Your primary concern is to find the best way to get the proper help for your child so that they can begin to recover and reclaim their life. Finding just the right place for treatment can be something of a challenge today for you. There are many drug treatment programs available, but you want to be sure you get one that is just right for your child and gives them the best chance at success. 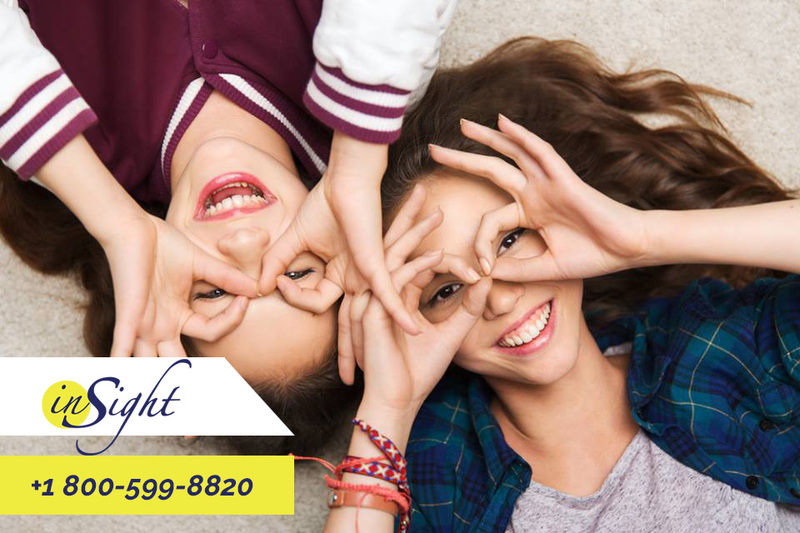 If you are looking for a San Fernando Valley drug recovery program for your teen, make sure that you come to us at Insight Treatment for the help you need. While there are many drug recovery programs and rehabs available in the surrounding area, not all are geared specifically to meet the needs that a teenager may have at this time. Adult programs take different approaches to treatment and involve therapy and treatment strategies that are not designed to meet all of the needs of a teenager. You may find that a program that mixes adults and children is not the best environment for your teen to get help. You will be better off looking at a program like ours that is constructed only for teens and young adults and addresses the particular situations and needs that teens often have with substance abuse. Our approach at Insight Treatment is to be a San Fernando Valley drug recovery program that tailors its therapy and treatment to each individual. We realize that different strategies are more effective with particular teens and employ a number of different therapeutic approaches to help your child. We offer dual-diagnosis treatment to help teens that may have co-occurring disorders so that they can get the specialized care they need. We take everything into account and offer assistance on an emotional, behavioral, psychological, educational and physical level to give your teen the best chance at a successful recovery. It is important that when your teen is struggling with substance abuse that you act quickly to get them the proper help. When you are in need of a San Fernando Valley drug recovery program, please give us a call at Insight Treatment at 800-599-8820. We will be glad to speak with, answer questions and help you arrange for a clinical assessment of your teen so that we can determine the best way to help.